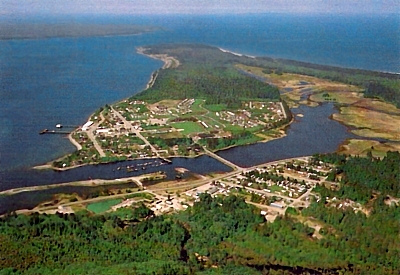 The Village of Masset is a small fishing village located on Graham Island - the largest of the more than 150 islands that comprise the archepelago of Haida Gwaii (Islands of the People). Located along the northwestcoast of British Columbia the Village of Masset provides access to northern Naikoon Provincial Park, is the western terminus (Mile 0) of the Yellowhead Highway (HWY 16), and is at the heart of of a unique and vibrant Islands culture. 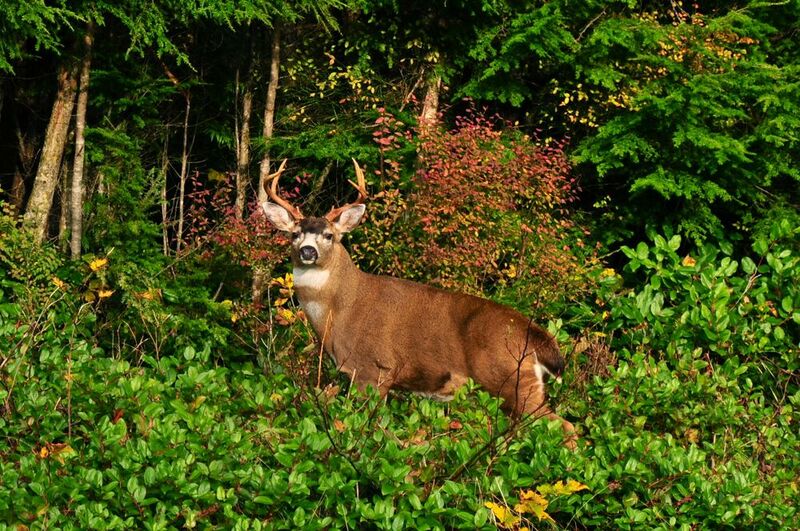 Famous celebrities and people from all over the world have visited Masset to enjoy the areas pristine beauty, rich sportsfishing and unique culture. As well, Masset is known for its endless hiking trails, magnificent beaches and exceptional birdwatching opportunities. World renowned artists hail from Masset and can be found at studios around the village and at our close neighbour, the Haida community of Old Massett. Masset provides services for a larger rural area with a population near 2,300 including Tow Hill (unincorporated) and Old Massett (IR). Incorporated in 1961, the Village of Masset (pop. 1,000) is the oldest of the islands municipalities. The Village of Masset is developing an Integrated Official Community Plan (IOCP) which will provide the long-term vision and goals for the future our community, as well as the policies and priorities for how we begin to create that future.